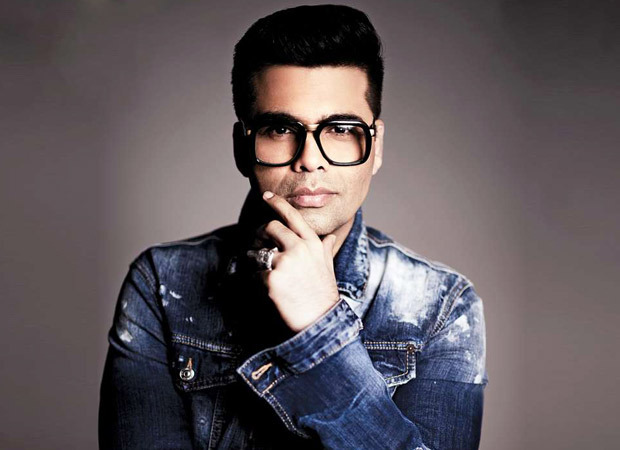 There is one thing everyone knows that Karan Johar is a doting son. His life revolves around his parents. Sadly, Karan’s father Yash Johar passed away fourteen years ago. But, he has always been by his mom Hiroo Johar’s side. With his two kids Yash and Roohi, now he feels like the joy has returned to his family. 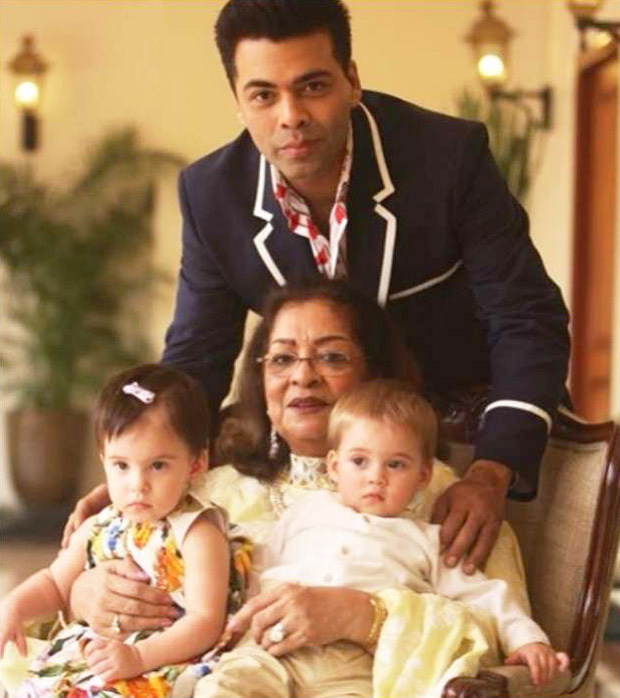 Karan Johar, who became a part of twins Yash Johar and Roohi Johar last year, has been completely enjoying his fatherhood life. He often shares cutest pictures and videos of his kids as he is taking in each day as it comes. “Having children of my own has been my big emotional investment. A light went out when my father died and a tiny light came on when my son and daughter were born. My mother and I regained some of our spirit and I think it had a lot to do with me naming my son, Yash, after my father. My mother was delirious with joy when I told her I was naming him Yash. My daughter, Roohi, takes her name, with alphabets rearranged, from my mother’s name, Hiroo,” Karan says.